High temperatures in capital of Serbia can be tricky if you are spending your vacation in the city. Tropical alike day can only remind you of spending summer near the sea, drinking cocktails and enjoying the best imaginable cuisine. 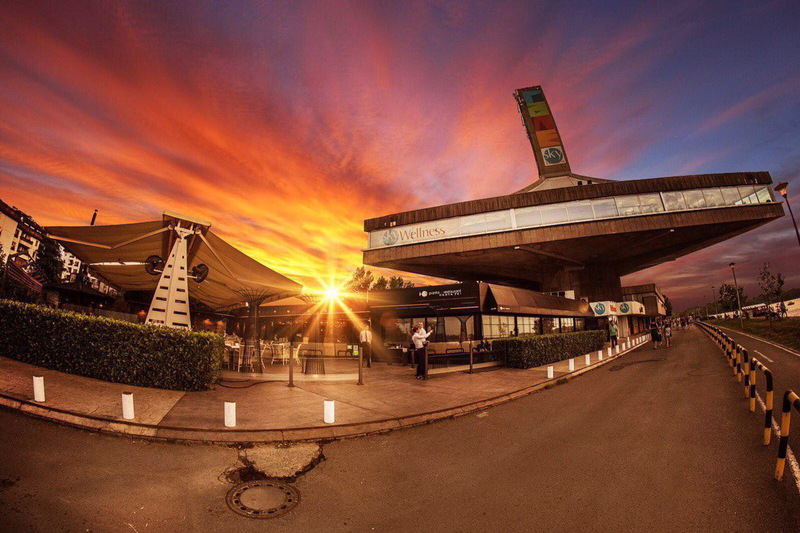 So, if you are in Belgrade, that doesn’t mean that you can’t taste the flavour of real summer vacation!!! Dalmatian black risotto, and many, many more. Themed with brown and beige color, interior looks remarkable. Panta Rei can accommodate around 200 people including both inside and outside areas. Beautiful view on Danube River trough glass “walls” will complete your overall experience. 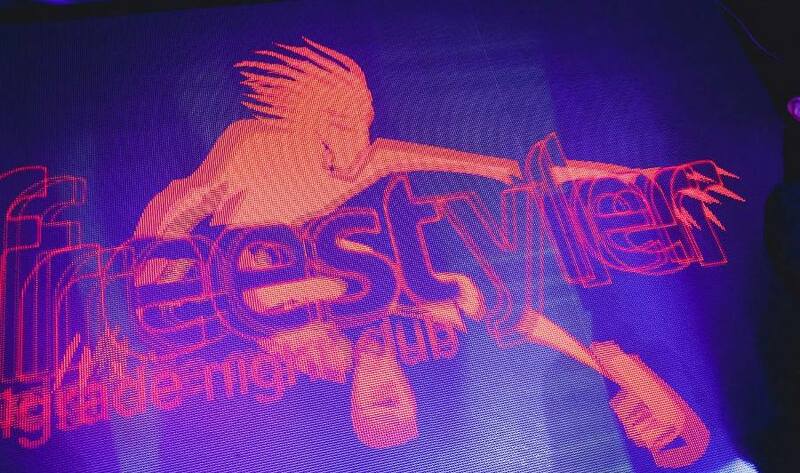 And after romantic dinner at the river bank you can party like a diva at Freestyler, with best of r’n’b tracks worldwide! One of the best clubs in Belgrade with tradition old more that ten years, tonight r’n’b night is one of the most known parties in Belgrade! One of the favorite entertainment for the evening, as guests of the capital, but also the guests who come from many countries all over the world. So be free at Freestyler!